How do you ensure the fastest knee surgery recovery? Knee surgery presents a unique set of challenges because it significantly impacts mobility. Full recovery takes time, even after the pain has subsided and mobility has been restored. Accelerating recovery after knee surgery is essential for returning to normal activity as soon as possible. For athletes, a speedy recovery is even more important. 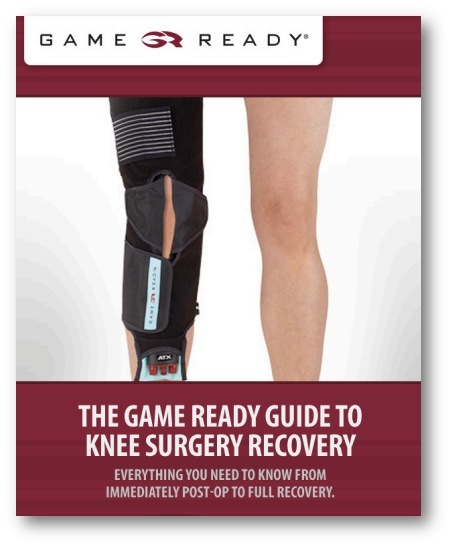 If you have a knee surgery scheduled, or are in the early phases of recovery form a recent knee surgery, this e-book will provide all the supplemental information you need to get back on your feet faster. Simply fill out the form to retrieve a free copy of this ebook!